A beautiful wood deck serves as an outdoor family and friends oasis. 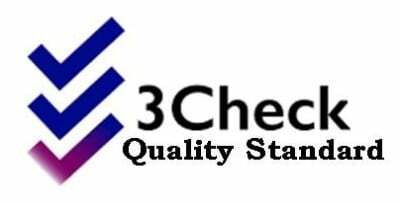 It's a place in your own backyard where friends and family can come together and enjoy each other with barbecues and more. 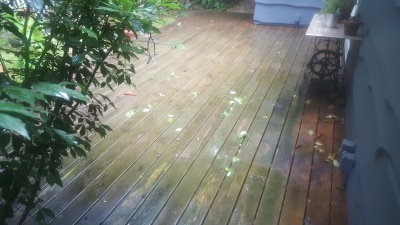 But if your deck appears gray, dull and faded, it may be more of an eyesore than an oasis. 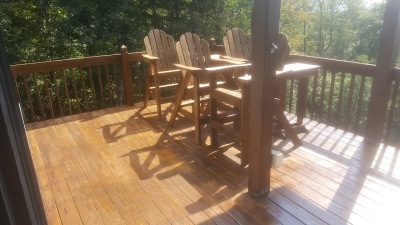 Your wood deck is constantly exposured to UV-rays and moisture, which results in bleaching and could lead to more serious issues like warping, cracking and wood rot. 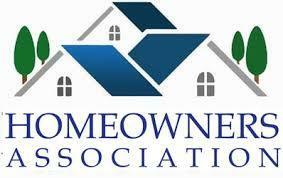 Let us help you reclaim your deck! 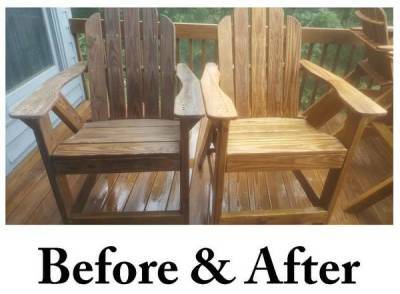 We are the North Carolina High Country area's Wood Care and Restoration experts. 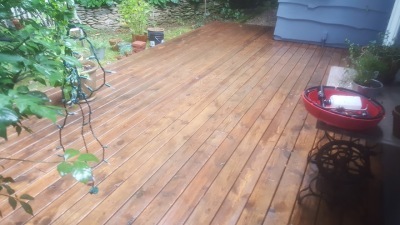 Our services include wood cleaning, staining, and sealing for all types of outdoor wooden structures, like decks, fences, arbors, gazebos & more!